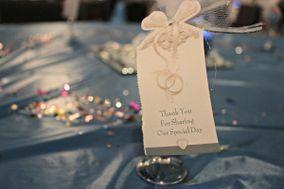 Wedding Vendors Peterborough ARE YOU A VENDOR? 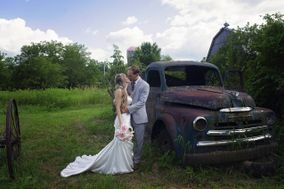 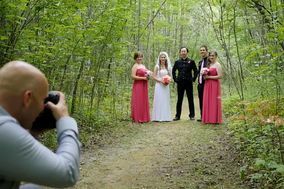 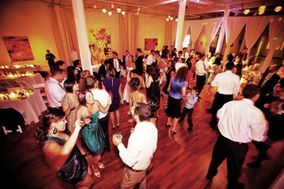 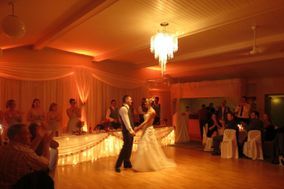 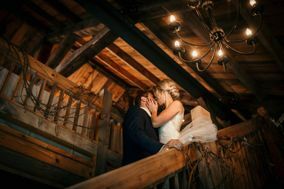 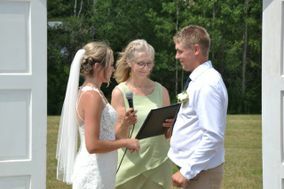 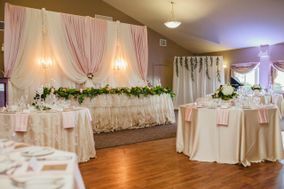 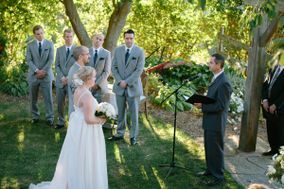 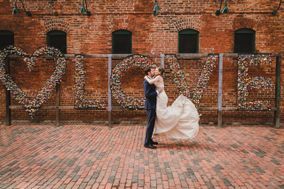 Wedding vendors in Peterborough: search for just about anything you could possibly need for your wedding. 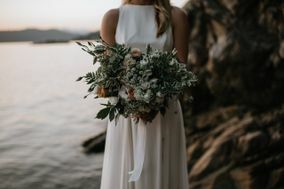 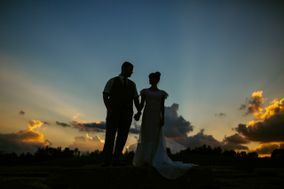 Ask for quotes and find the best deals for wedding planners, photographers, decorations, invitations, florists and all the other important details you need for your dream wedding.